20lb. Fly-Away w/Separate Inside Bag. 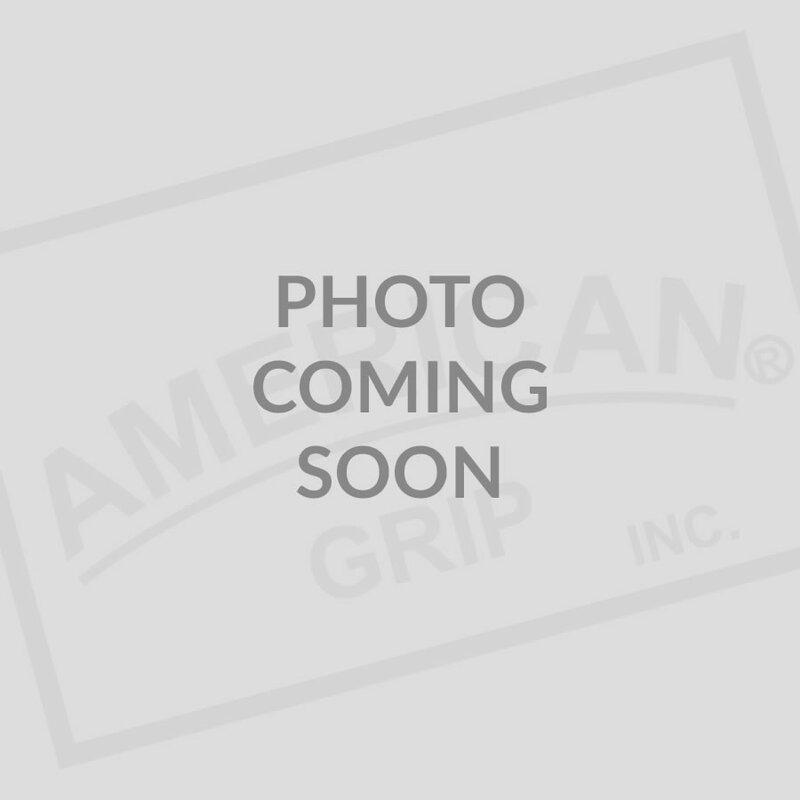 (Velcro) - Empty - Black - American Grip, Inc.